Today marks National Underwear Day. Pardon? Intimate apparel retailer Freshpair dubbed August 5th a national holiday in 2003, and in the past decade has hosted model events, giveaways, pop-up shops, and a Times Square runway show in support. While some prefer to celebrate by waltzing around town Risky Business-style, we’re choosing a more low-key approach. In honor of the cheeky holiday, here is a list of our top “unmentionables” in no particular order. Known for: Washboard abs and of-the-moment celebs at the center of their campaigns: Mark Wahlberg, Antonio Sabato Jr., Justin Bieber, etc. Who we’d like to see wearing them: Are repeats allowed? Who we’d rather see wearing them: We’re perfectly OK with Calvin Harris. Who we’d like to see wearing it: UFC champ Ronda Rousey—she was just named female athlete of the year at the ESPYs, and what’s hotter than winning? Who we’d like to see wearing it: Caitlyn Jenner. She already wow’d us wearing Agent Provocateur on the July cover of Vanity Fair. Who we’d like to see wearing it: Why, Heidi Klum, of course! Who we want to see wearing it: Handkerchiefs … How about Times Square’s Naked Cowgirl? Who we want to see wearing it: RuPaul. Why? Why not? 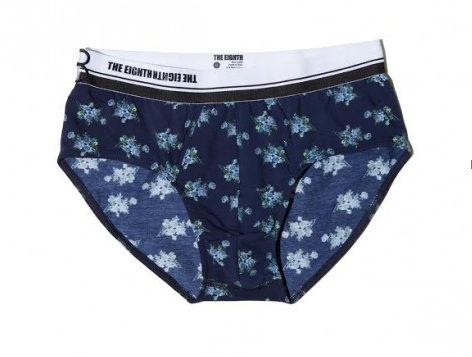 Known for: Comfort, and perhaps being the favorite of the tighty whities among dads worldwide. Who we want to see wearing it: We’ll let the dads keep this one. It gets better and better with every year’s celebration. I surely loved all the products mentioned in the blog here but my favorite would always be Calvin Klein. 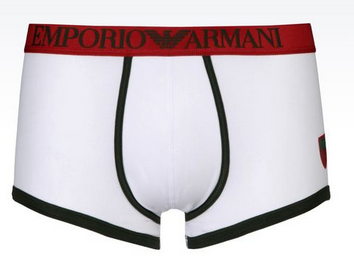 The super stars have made the boxer brief so famous. There are many more styles and brands available at skiviez.com.